count me in too whenever you plan to expand it……… keep posting pics man, great inspiration. Find bellow are the picture of my Raised Bed, You can see the Difference One is taken on the day of Transplant Top Left and The top Right is Today’s Picture. Its in total 43 day’s old from the day of Seedling. 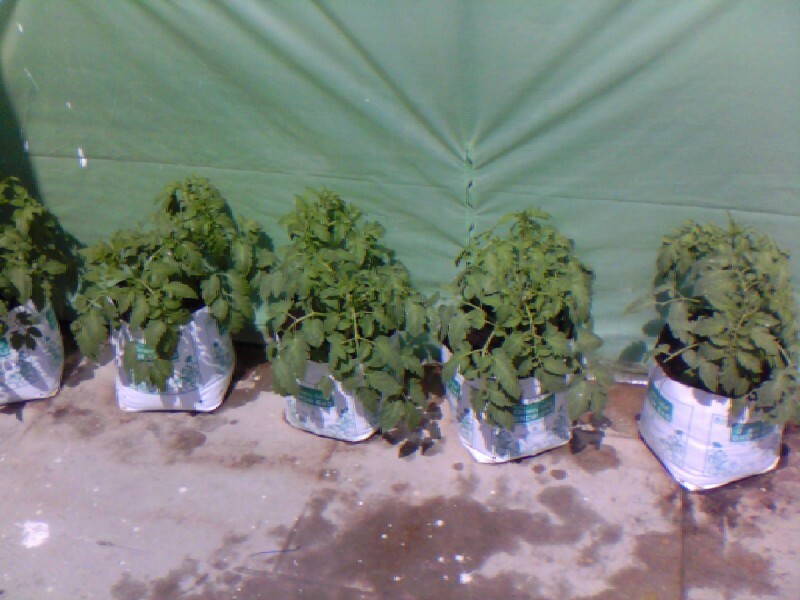 I have got some new 1 meter grow bags ,Planning to transplant once my broccoli Seedlings are ready for New home. Yes 10 Days old sapling from the date of transplant Guess they look nice, Comments Please. The plants looks very healthy and can’t see any stress. 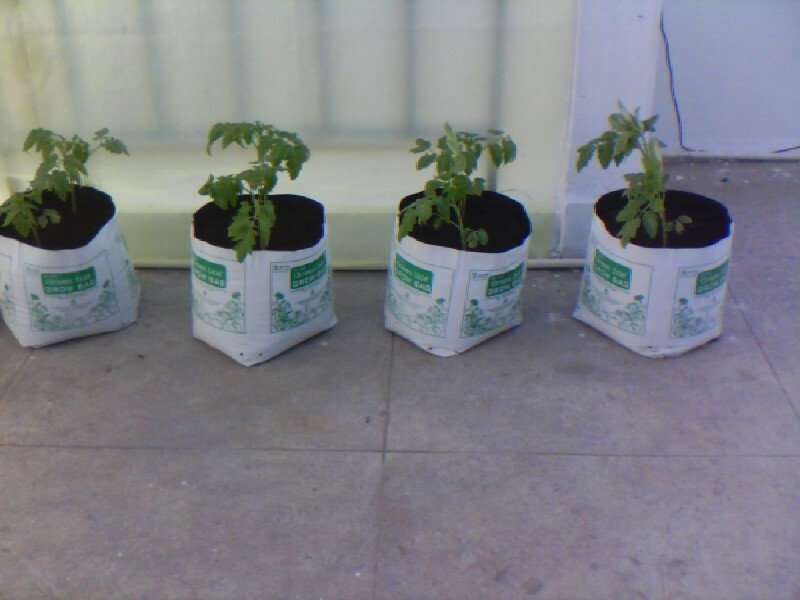 Can i request please share the technical part of the Hydroponic project. How you controlling the temperature and humidity? What kind of nutrients you are using and the ratios on 16 elements, please share your valuable knowledge with fellow members. Are the nutrients are doing yourself and formula you are using, i believe different ratios for different plants. Where do you get the water soluble nutrients in the Bangalore. 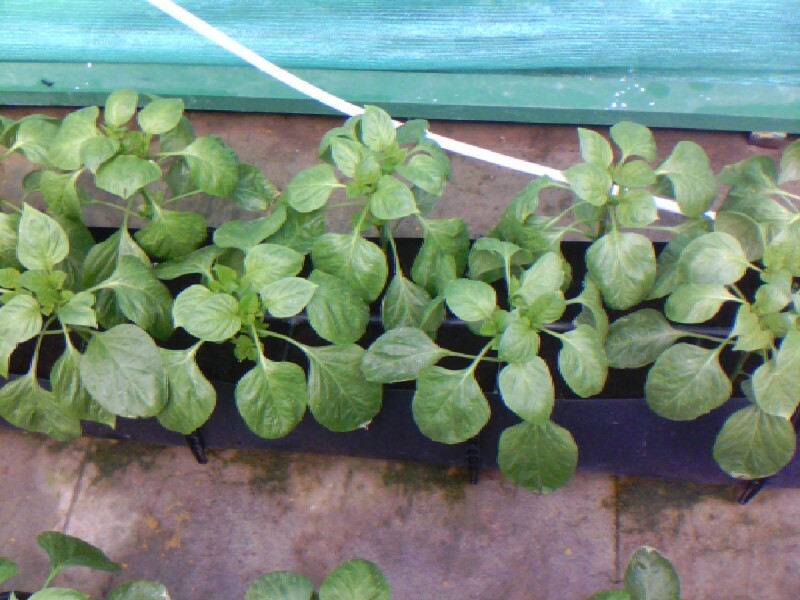 Please forgive me if too many questions, I am passionate about hydroponics and agriculture. I hope the attachment helps. Keep posting the updates, we are desperately checking your post daily,… no no not daily, every one hour i will check if any updated posted from you. Thanks Bhuvan , Happy New Year. 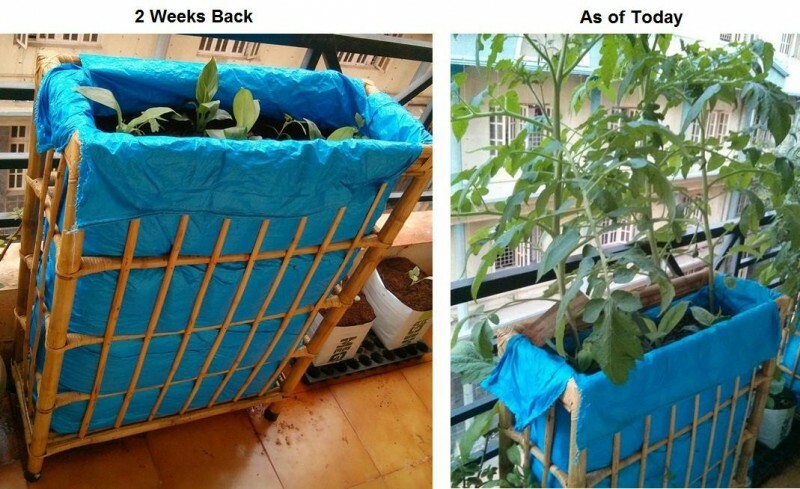 I have also started a setup on my terrace in Bangalore a year back with shadenet in an area of 20ft x 15ft with few tomatoes, brinjals plants. Its good to see you doing a lot in your garden and sharing all the details here. I would like to visit your vertical farm. Please provide me your address and contact details. Messaged u the contact details. Good and Bad Some plants are showing flowering buds but some are attacked by Thrips or are they nutrition problem? 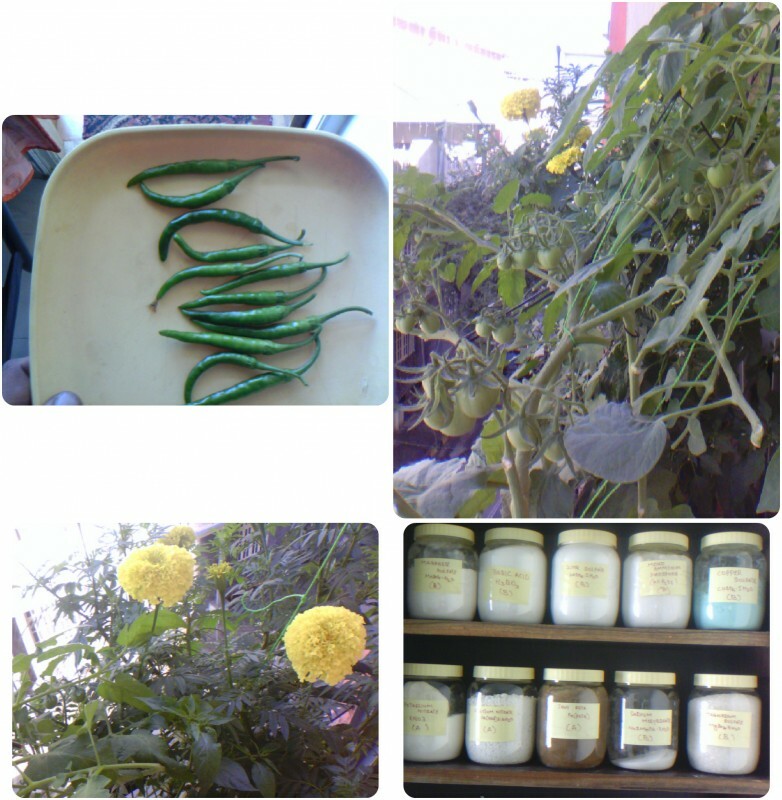 all friends with capsicum grow experience give your views . Common guys, Some exports please share your knowledge and advice what cause the problem ? nice to read you have done the plantation and it looks very neat. have a few questions about the feasibility, but i totally understand its an experiment. so it doesnt really matter. what all crops do you currently have and how many in number? have a few other questions, hope its ok if i ask ? 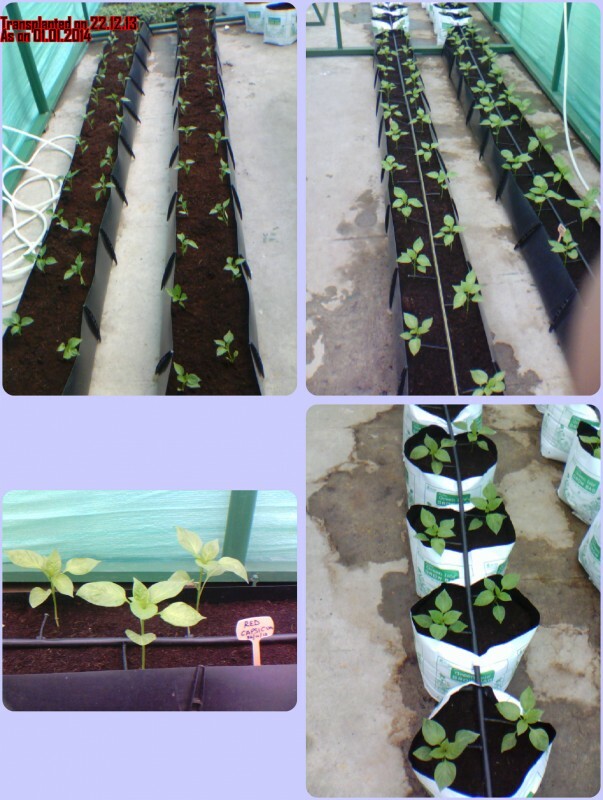 as of now i am growing tomato and color capsicum, and in a week i will be transplanting Broccoli,Lettuce and EU cucumbers. and many more ,go with your questions. List bellow are the plants now in my PH. 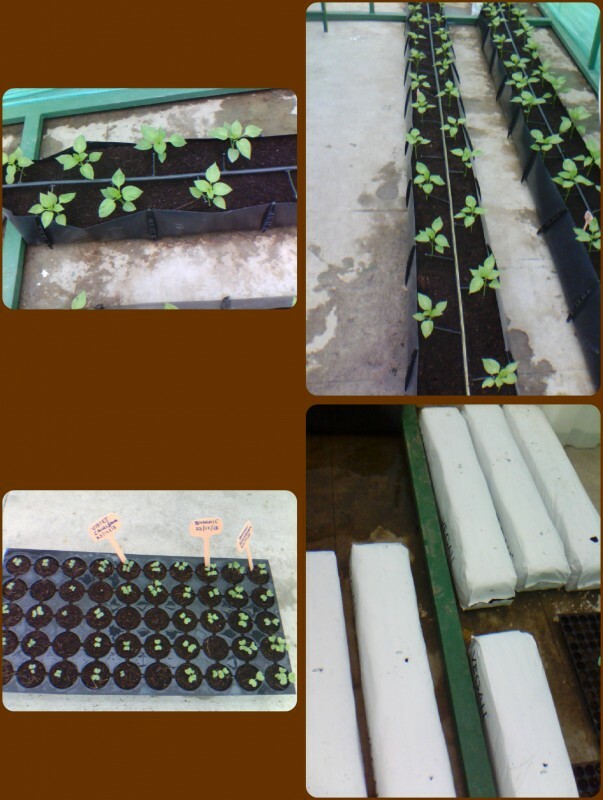 Yet to plant (Still on seedling trays) Trying all these bellow for checking my Nutrient formula. the problem you are having with the leaves is very normal. the only thing is that cause you have a less number of plants, even one plant showing different symptom seems to be a big issue. the black spots are due to excess water contact. dont worry about them. the spotted leaves are the old ones, and they will loose importance soon. keep your eyes on the new leaves which are getting developed. how do you fertigate them Vertical? 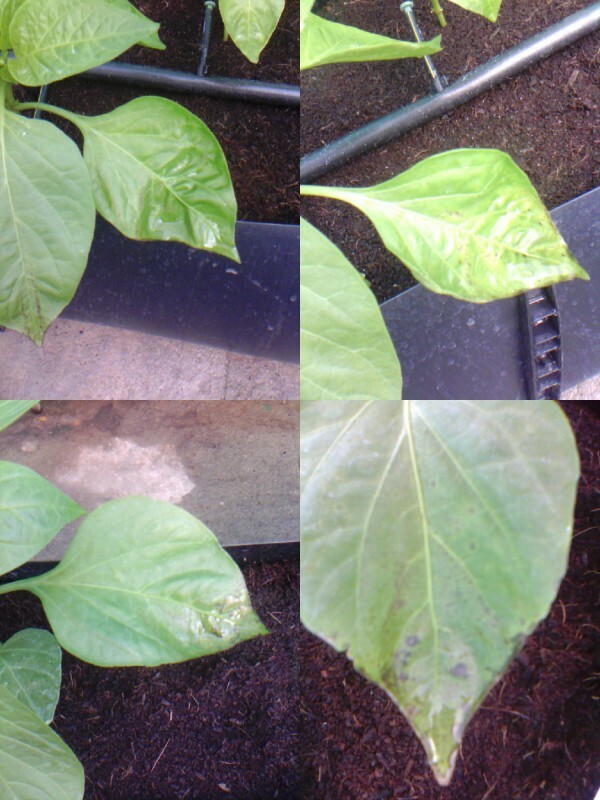 I am using a Drip system ,but once i saw these Infected leaves i stopped dripping and started hand watering . I am currently visiting India and will be in Bangalore this weekend (18th & 19th) and and would really like to meet with you. Please can you txt me your contact details. My number is Nine Eight Three One Zero, Two Five Zero Three Nine. 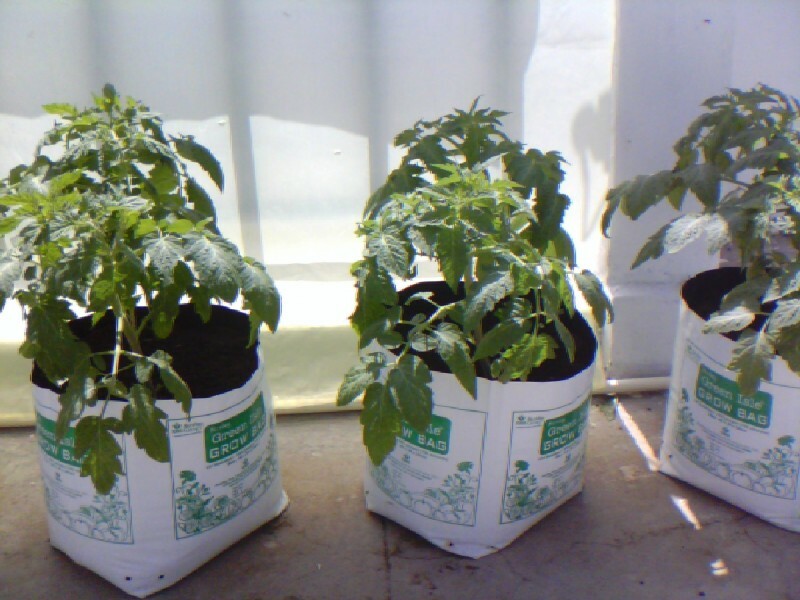 The New Grow bags Run to waste system are grown Hydroponically in open condition . 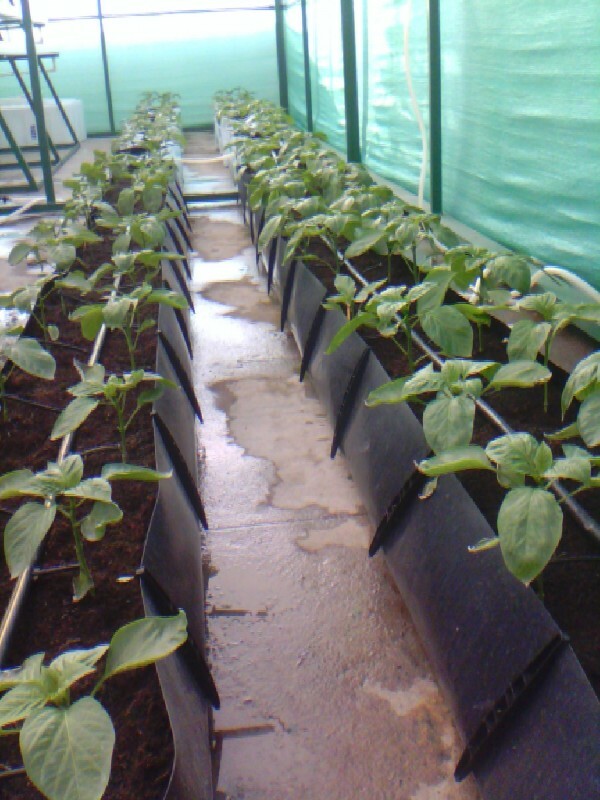 Will add these pictures after 10 days once the watering system is set. 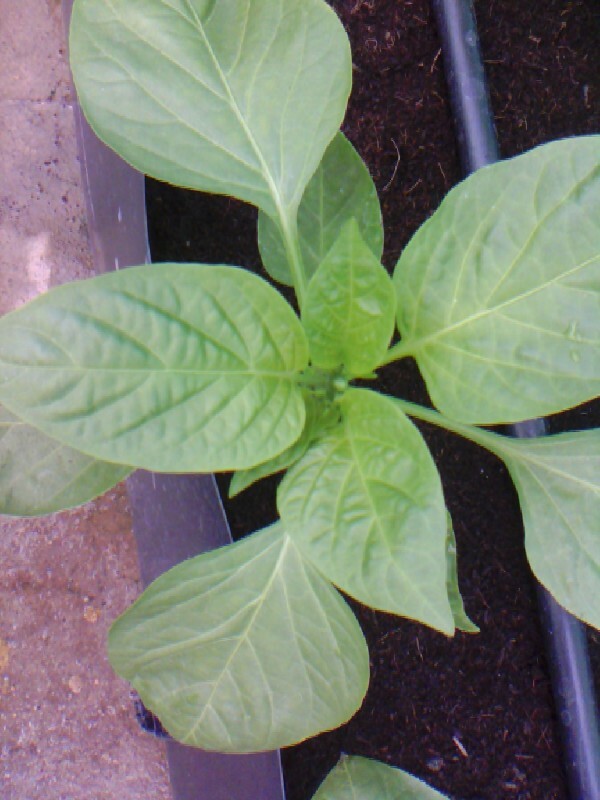 My lettuce is also ready now for transplant into the NFT system, Leaving to sabari mala will come back and Fix the NFT. Wish you all Happy Pongal and Sankaranthi . 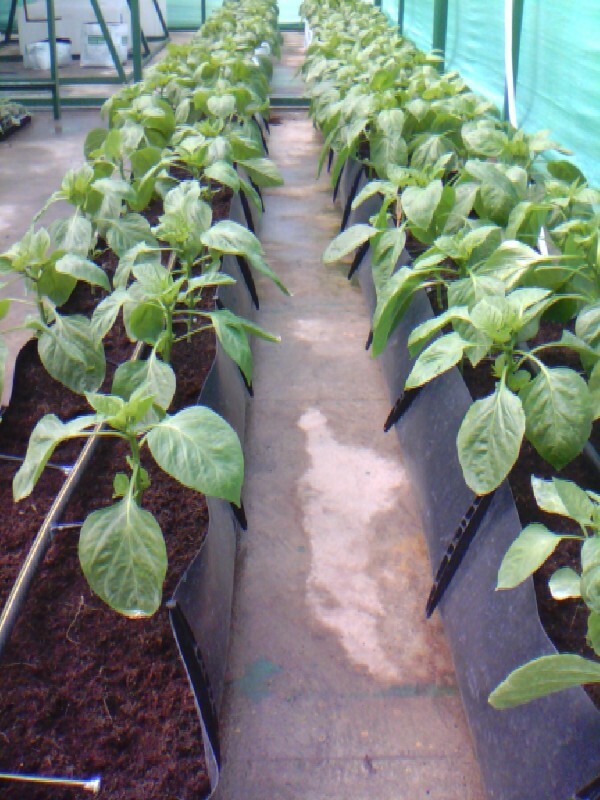 1.hydroponics is basically soil less cultivation, right ?. If so, then what mixture are you using and what’s the proportion plus your reason of using them. 2. 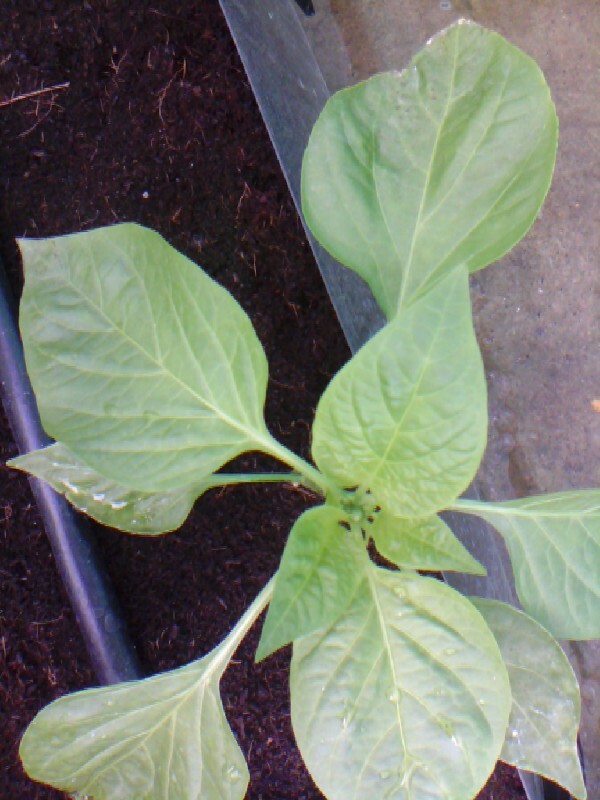 In hydroponics, i have heard the mixture consists of coco pith, whose ph fluctuates tremendously. How do you control that ? 3. 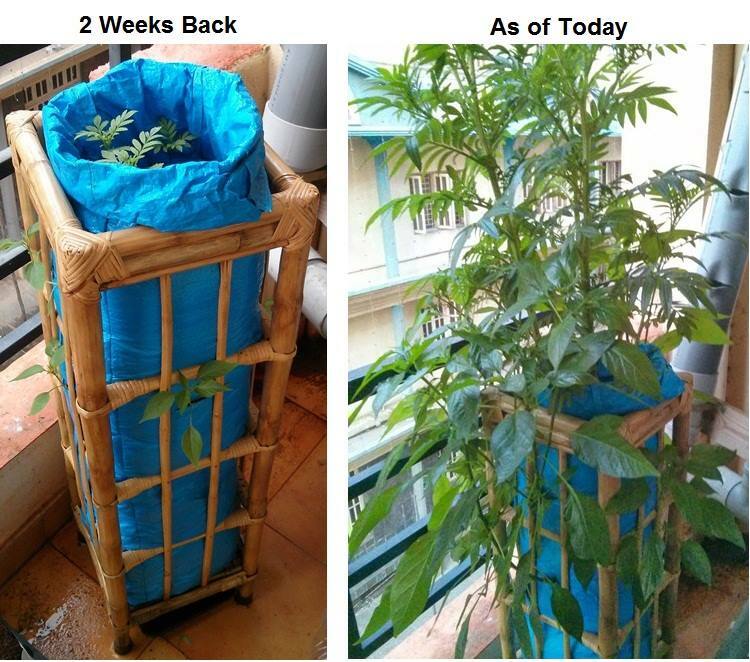 How are you fertigating your plants ? 4. 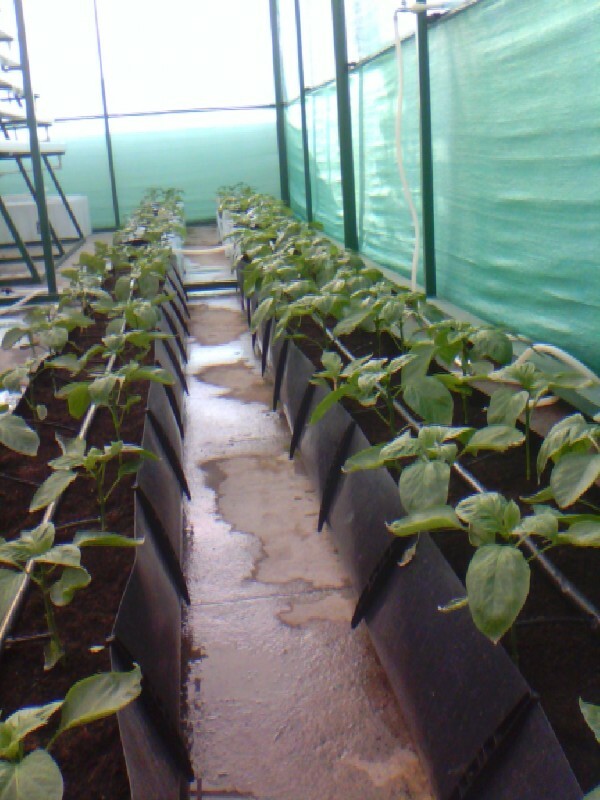 Your capsicum plants are in grow bags, filled with a mixture and surely you must have arranged for drainage options. This seems normal, but i have seen in few videos where people are following hydroponics, and the plant roots seem to be dipped into water and not any solid mixture. I might have interpreted that wrong. Could you clarify this ?